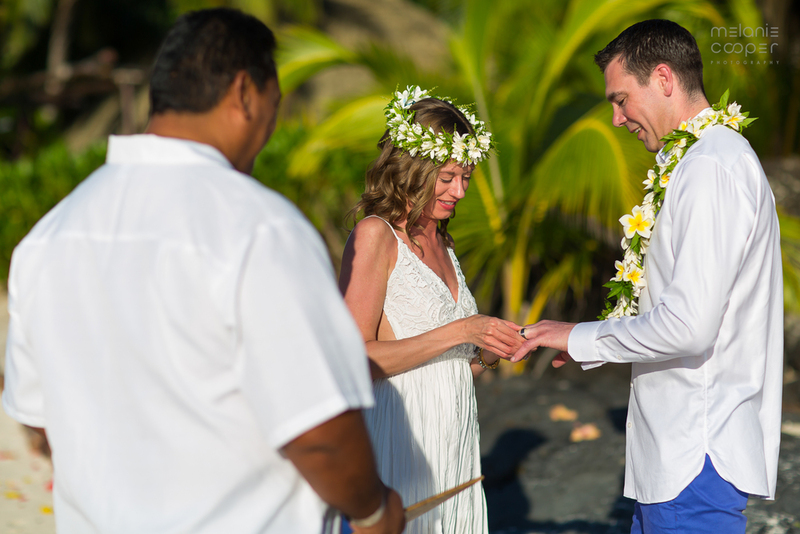 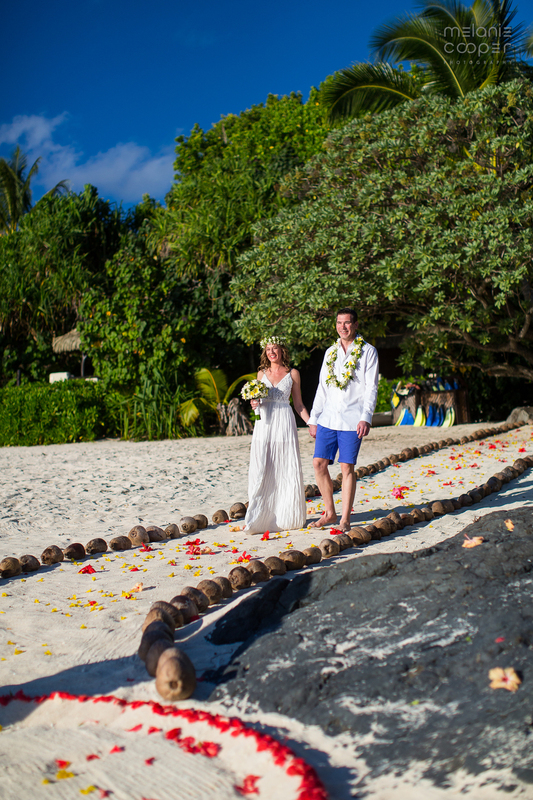 Alberta to Aitutaki is quite a hike to get hitched. 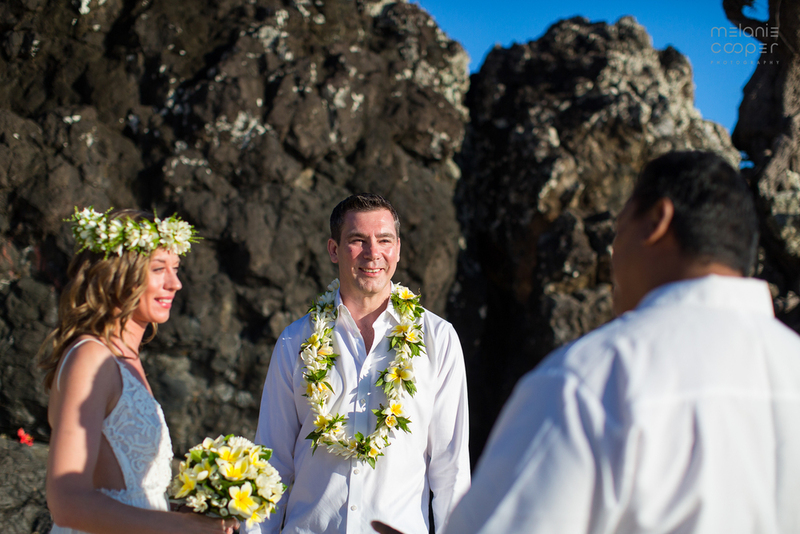 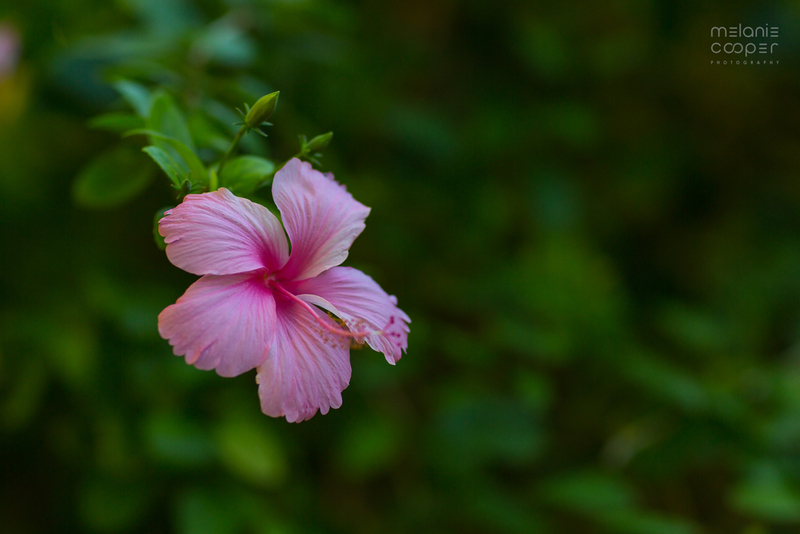 Alison + Jeff chose the most gorgeous rock in the South Pacific. 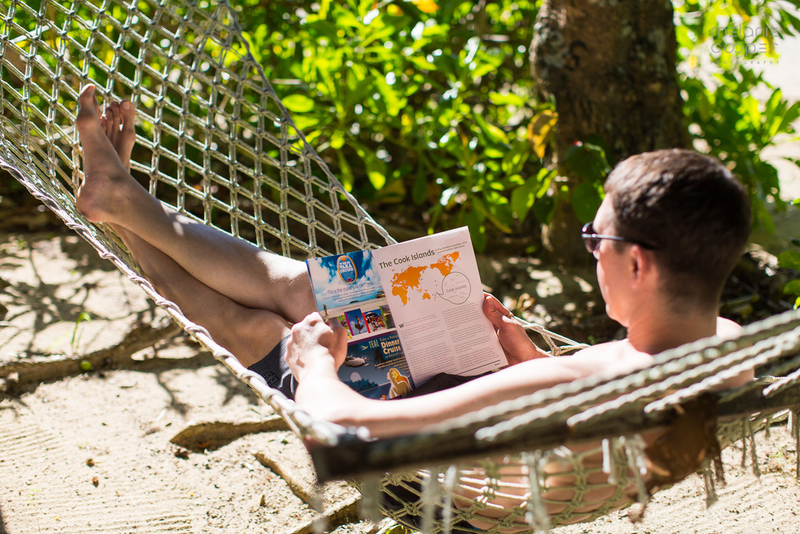 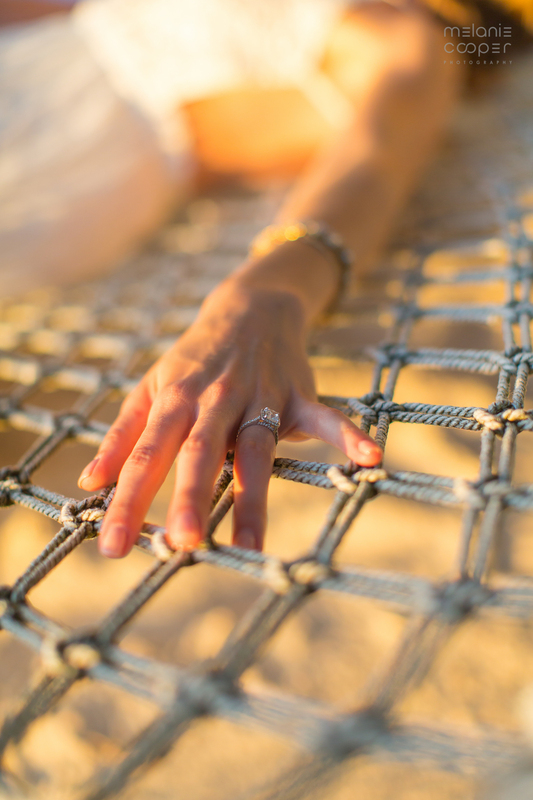 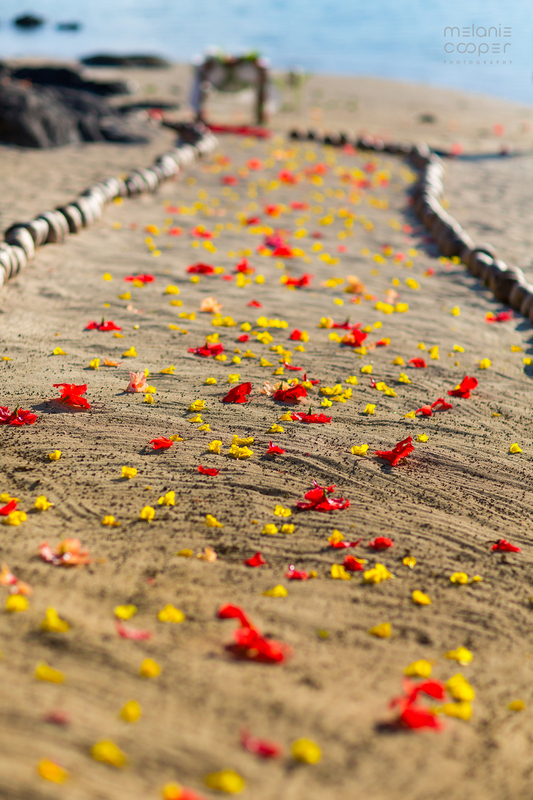 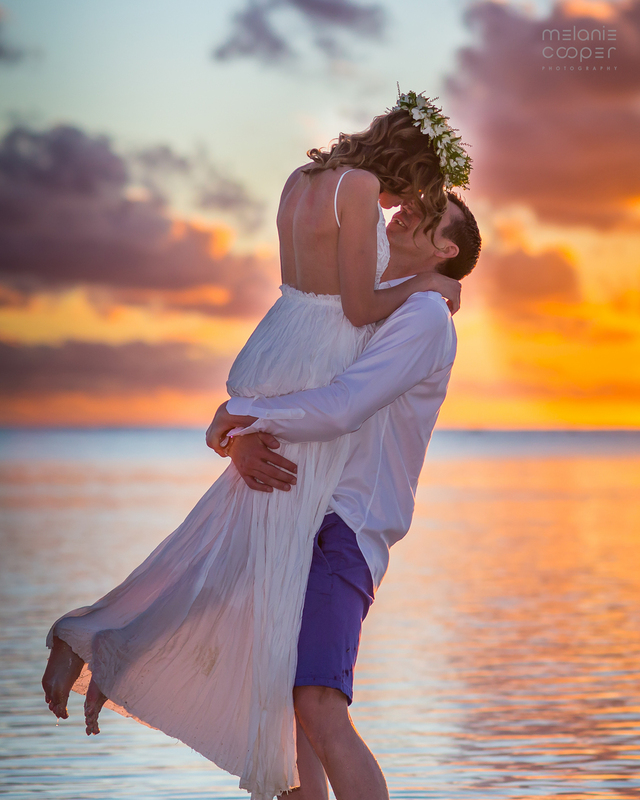 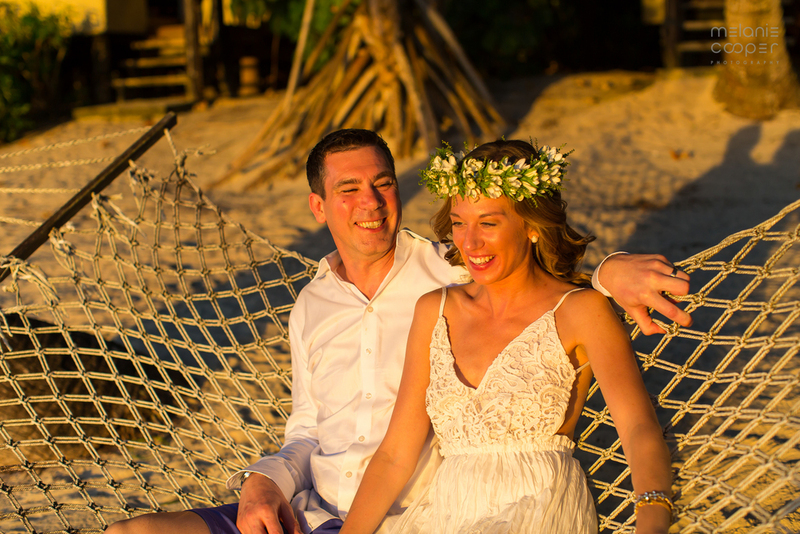 Kicked back Cook Islands style to celebrate their love with sand under their feet as the sun lazily set with a dazzle. 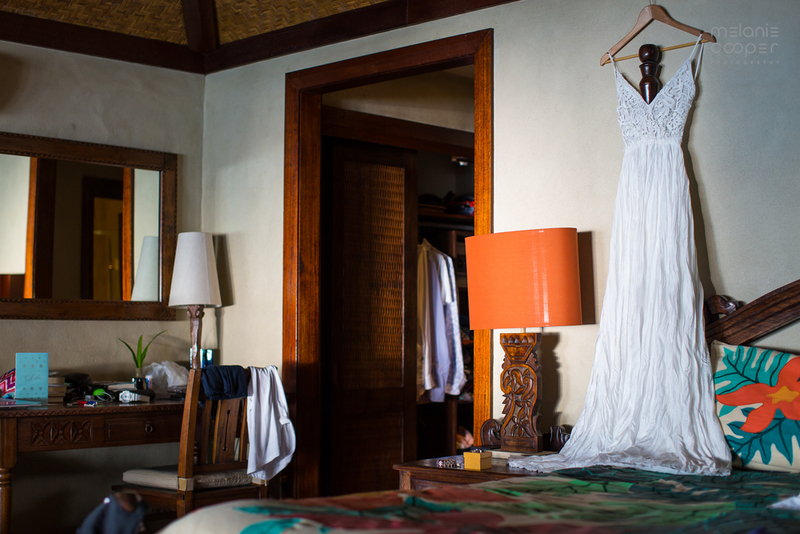 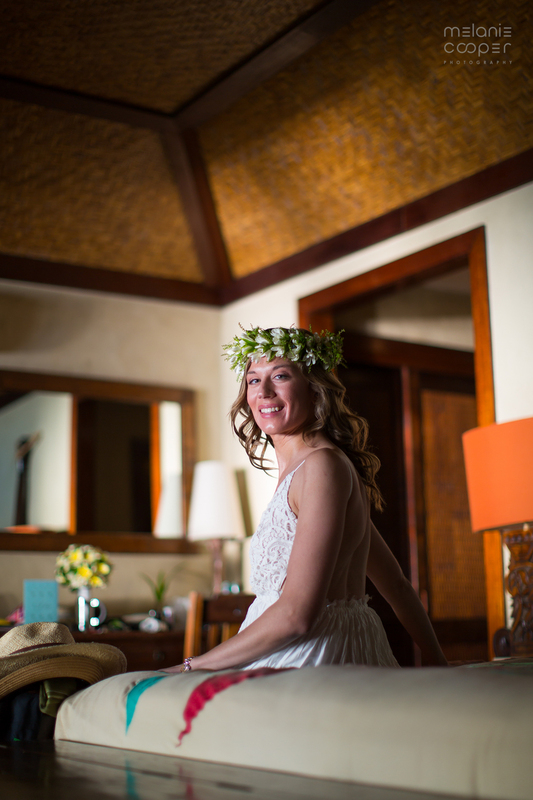 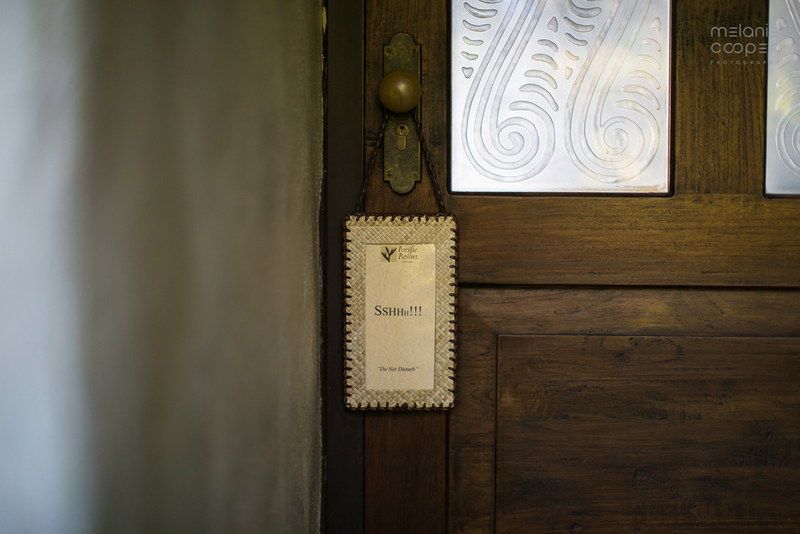 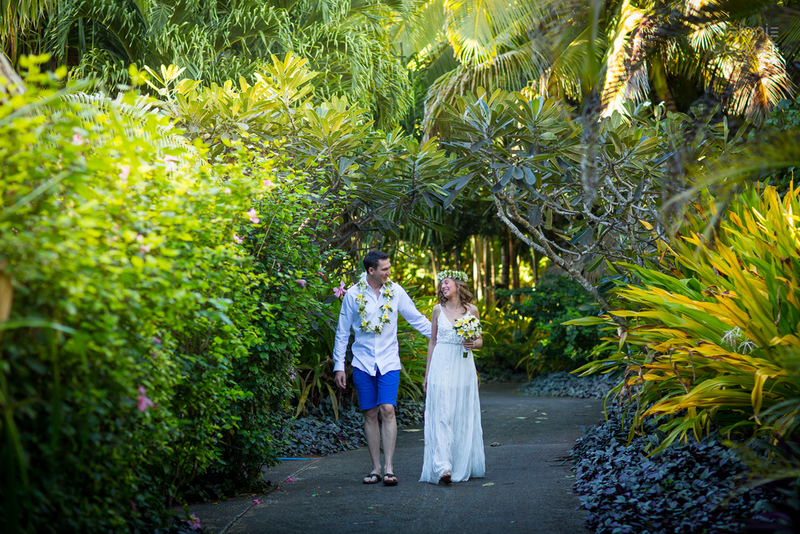 Wedding hosted by Pacific Resort Aitutaki.